Remote work is a boon for both employers and employees alike. If you're looking for a job that allows (or even encourages) telecommuting, these 10 tech companies are the places to begin your search. 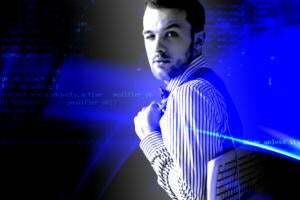 Remote work remains a productive perk, providing organizations a key lever in attracting and retaining tech talent. 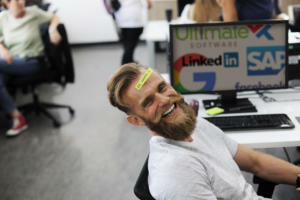 While companies such as Yahoo and IBM have rescinded telecommuting policies in an attempt to fix larger business and cultural problems, telecommuting continues to thrive in the tech industry, offering companies increased productivity, decreased absenteeism, and increased retention, provided they establish a successful remote work strategy. For the past four years, FlexJobs, a company that vets all types of flexible job listings including part-time, telecommuting and freelance, has compiled a list of the top 100 companies offering telecommuting, remote and distributed (tRad) opportunities in 2017. The annual list comprises companies that have offered the highest number of remote job listings in the FlexJobs database in the previous year, out of a total of 47,000 companies. 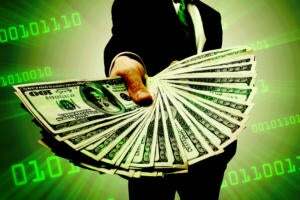 It includes both part-time and full-time telecommuting jobs. 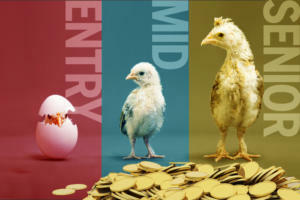 To access these vetted opportunities, the site charges a fee. If you’re looking for a job that allows telecommuting either full- or part-time in the IT industry, we’ve pulled out the 10 highest-ranked tech companies on FlexJobs’s list of 100 Top Companies With Remote Jobs in 2017. 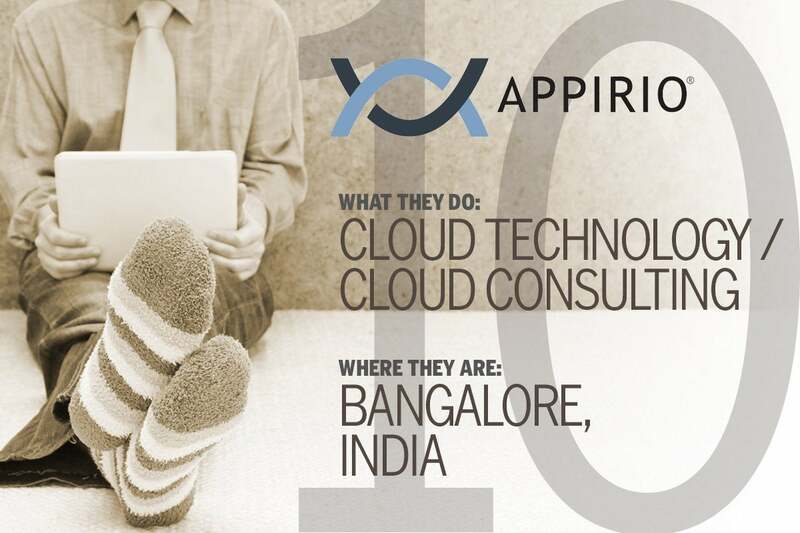 Appirio is a subsidiary of IT outsourcing and services firm Wipro, which helps customers create cutting-edge customer experiences using cloud technology. Current available roles include Marketing Cloud Platform Architect, Amazon Web Services (AWS) Cloud Architect and Mobile Digital Development Lead. Founded in 1998 and now a subsidiary of Dell, VMware now maintains over 50 worldwide locations and employs more than 13,000 people worldwide, The company made its name with virtualization technology, but has since expanded into cloud software and related services. Current roles include End User Computing Specialist, EUC Systems Engineer, and Partner Systems Engineer. This privately held IT staffing and recruiting agency was founded in 2011 and currently employs a 100 percent distributed workforce that works remotely around the U.S. IT Pros serves a range of clients from startups to enterprise organizations and offers permanent, contract and contract-to-hire tech professionals at every experience level. Current open roles include Lead Big Data, DevOps Engineer; Senior Software Engineer; and Lead Java Engineer. 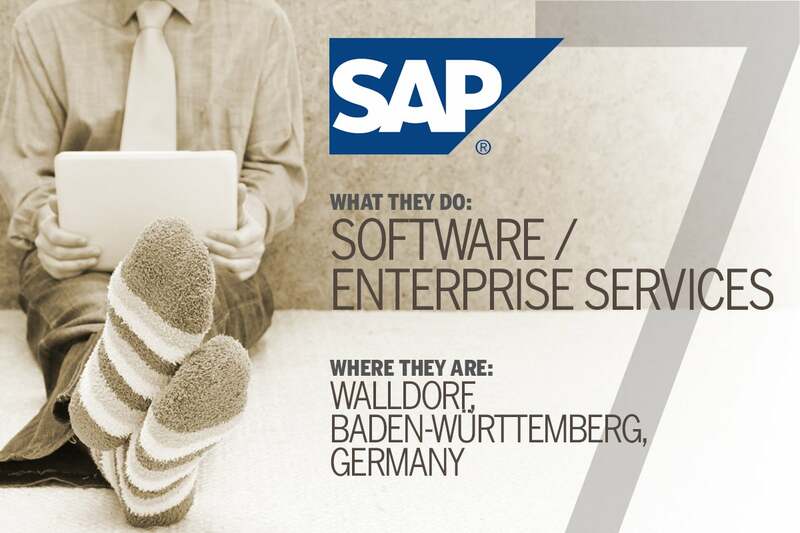 SAP offers enterprise software and services to clients in over 180 countries worldwide and employs more than 65,000 employees. The company’s solutions include analytics, application platform and infrastructure, data management, IT management and security software. Current openings include Modeler, Cloud Analytics Principal; IT Architecture Senior Specialist; and Support Engineer. 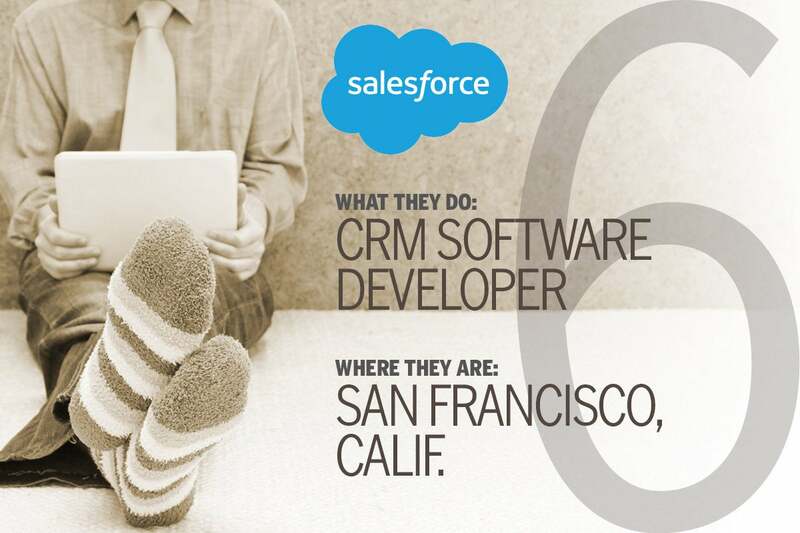 A quick search on Indeed.com shows 906 telecommute-friendly jobs available at Salesforce.com, highlighting the CRM software giant’s commitment to flexible, employee-focused work environments. Salesforce.com is also a major advocate for women’s pay equity as well as diversity and inclusion. Current available roles include Lead Solution Engineer, Service Cloud; Software Engineer, Human Interface Team; and Technical Writer. 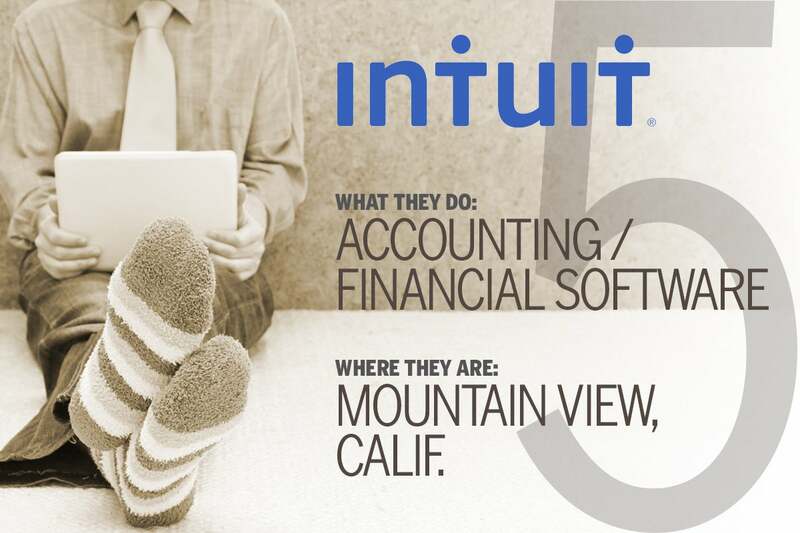 Best known for its QuickBooks and TurboTax software, Intuit lets employees and managers work out flexible work arrangements for many of its positions, including Security Services and Support, Tax Analyst Programmer and IT Operations Specialist. 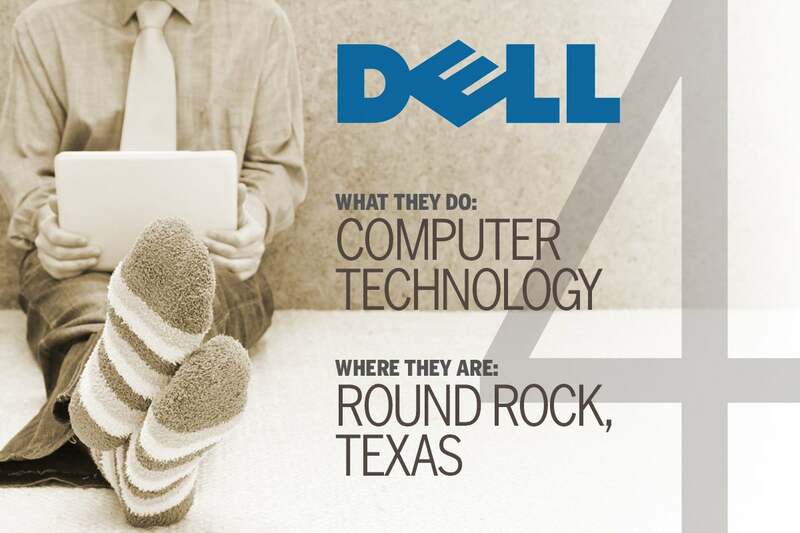 Established in 1984 by Michael Dell, Dell is now the largest company in the state of Texas, by revenue, and employs more than 103,000 professionals worldwide. Dell offers multiple opportunities for flexible, remote, part-time and compressed schedule work, as well as job-sharing and flextime. Current open roles at Dell include Senior Systems Engineer, Frontend Software Engineer and Technology Specialist. 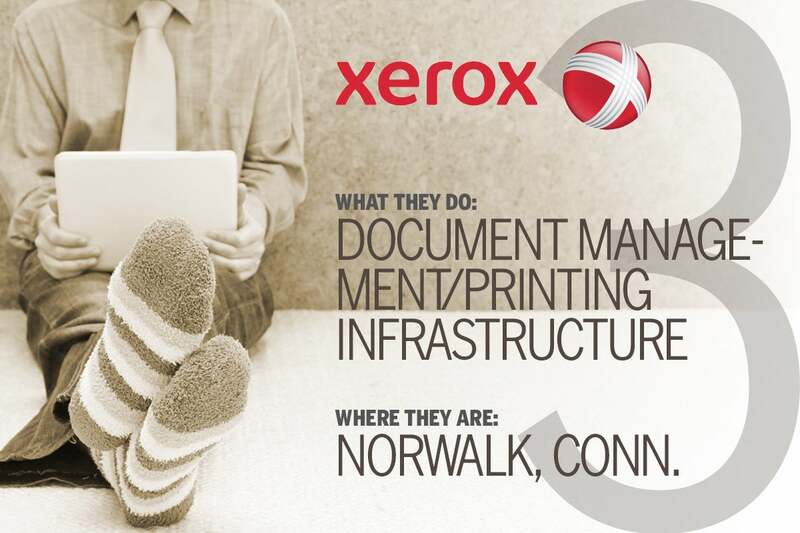 Document management and document technology services company Xerox maintains offices in over 150 locations and employs more than 150,000 people worldwide, many of them in remote/telecommute-friendly roles. Some examples of available roles include: Software Engineer II; Document Advisor I, Service Delivery Operations; and Professional Services Analyst. 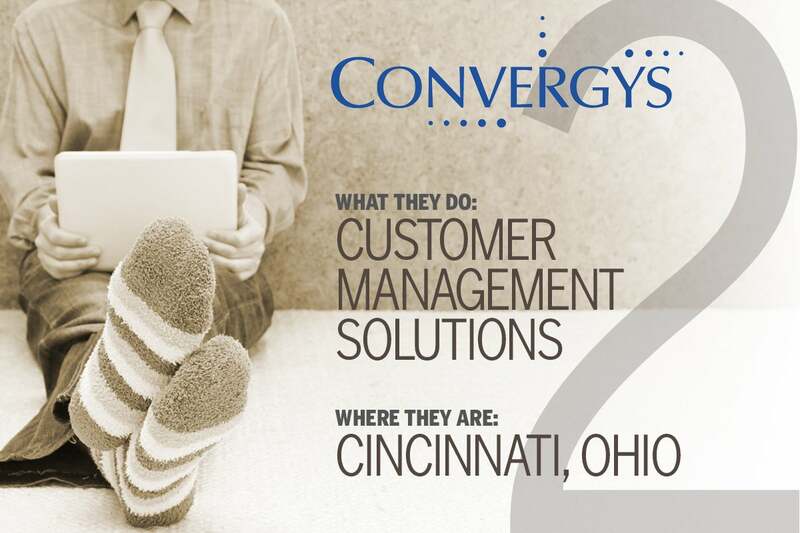 Convergys is a customer management solutions company with a range of clients in industries such as technology, healthcare, financial services, retail, travel and hospitality, and media. 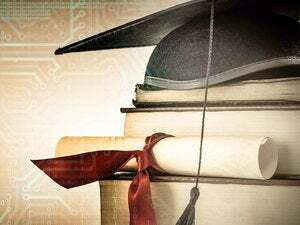 Of the company’s 130,000 employees, about 75,000 of those work remotely in roles such as Software Engineer, Analyst, and Associate Trainer. 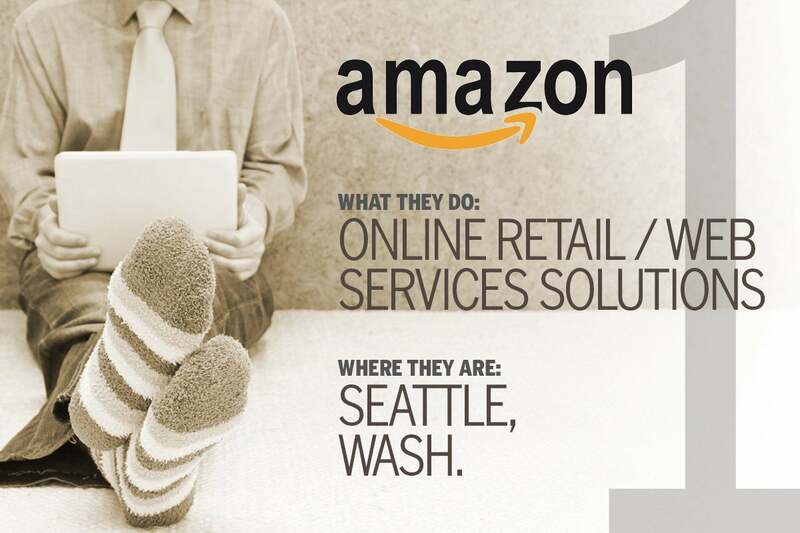 Amazon offers remote work opportunities across many of its divisions; examples of available remote/telecommute-friendly positions include Big Data Architect Hadoop, Data Warehouse; Software Development Engineer II; and IT Support Engineer.